Don’t you just love it when a good crossover comes together? That’s exactly what has happened with Blizzard Entertainment and LEGO. 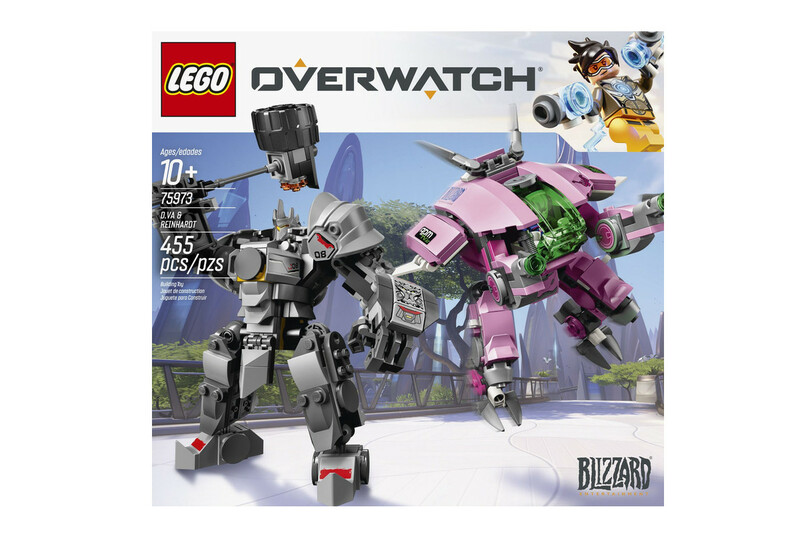 Earlier this year, news of Overwatch Lego got the gaming community hyped on social media (myself included) and now it’s time to get those pre-orders in. Sadly, the lego sets won’t be here in time for Christmas, instead they’ll arrive in the UK in early January 2019. Prices range from £24.99 for the Hanzo and Genji set to £79.99 for the Watchpoint Rocket and Tower set. One thing I’ve never really liked about LEGO is the price point, but there is something for every budget at least. Who Will Want LEGO Overwatch? Fans of Overwatch will all want to own at least a piece of this set. The character design and personalities and their different skill set are what players adore most about the game. It’s one of the main reasons for players putting up with the sometimes-toxic environment online and the fact that Blizzard is rinsing and repeating events. The gamers will also want to give these sets to the younger children in the family, of course. Overwatch does have a 16+ age rating, but there are comics and animated shorts that go alongside the game that will have a much younger audience. And remember, lots of youngsters will watch their parents or siblings play and probably even have a go on some of the game modes themselves. If you want the LEGO sets for yourself you can pre-order from Argos in the UK. Personally, I do hope to pick up the D.Va set one day in the future, but I hope that more characters are released in the near future. I’d love to see Mercy and Moira, my two mains, become available as a set, even if they’re only in small figure form. I’ll also be treating my nephew to a set as I hope to turn his head away from Fortnite!